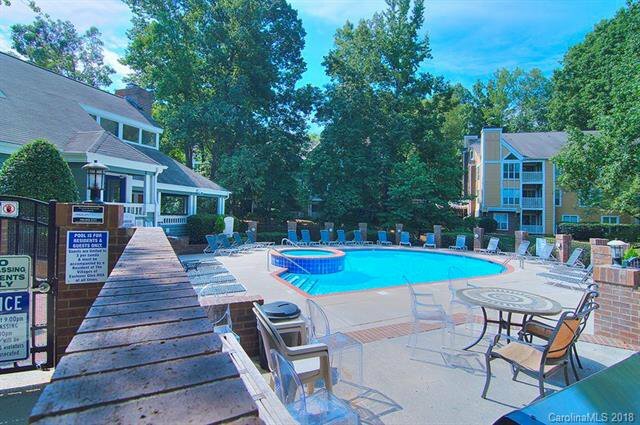 LOCATION is unbeatable here at Eastover! 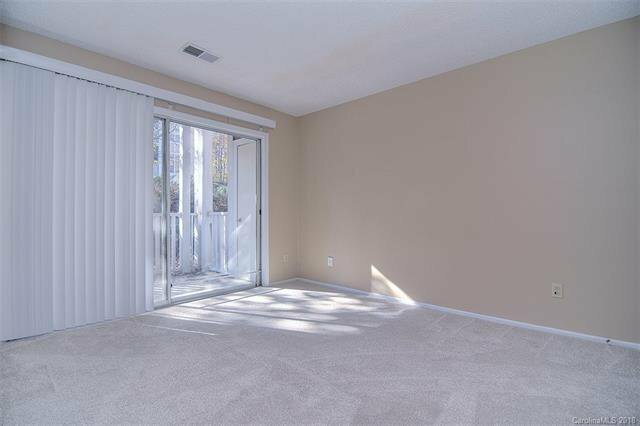 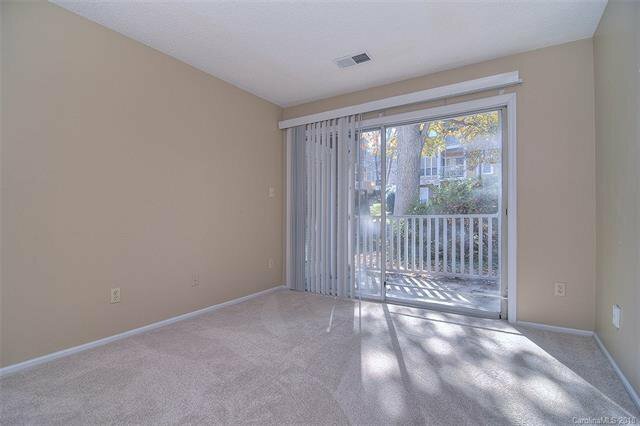 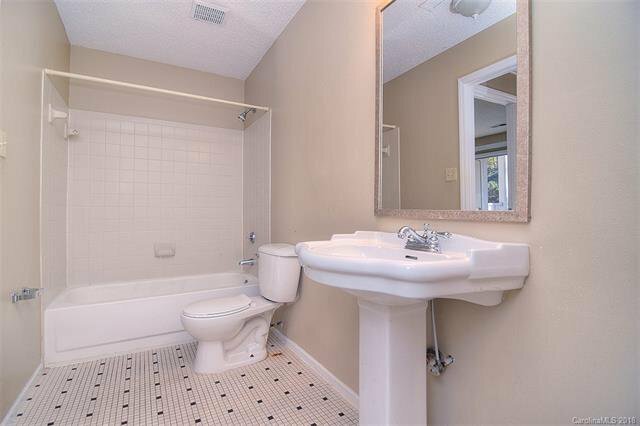 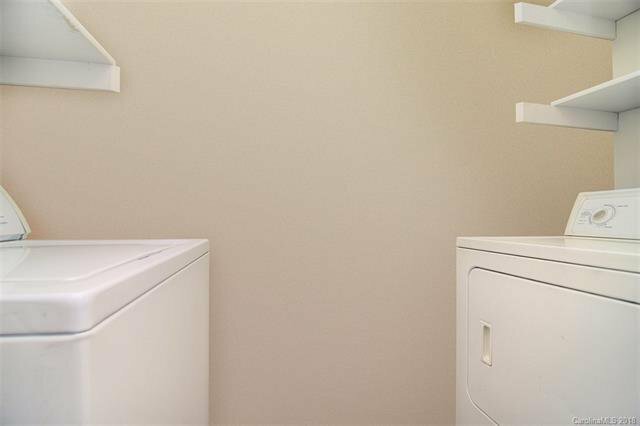 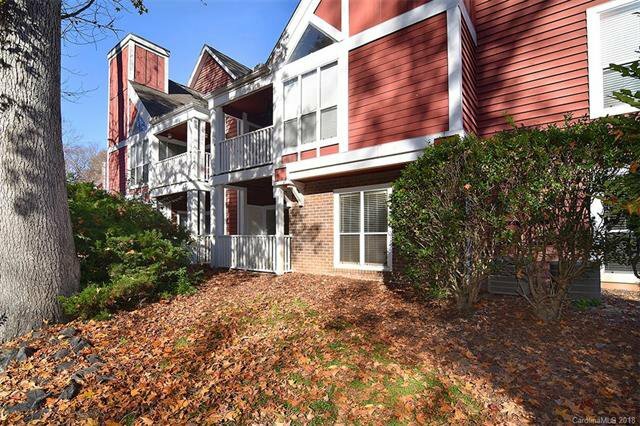 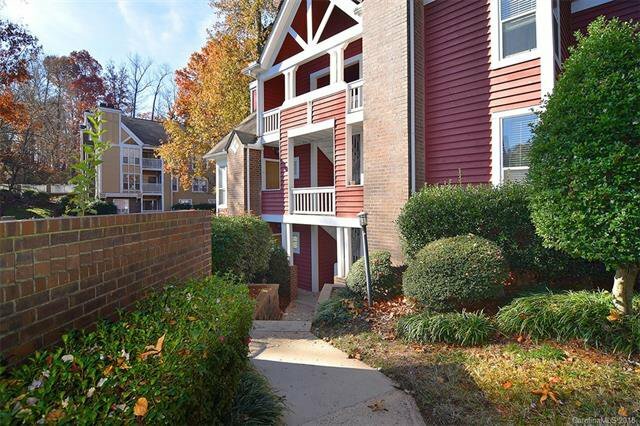 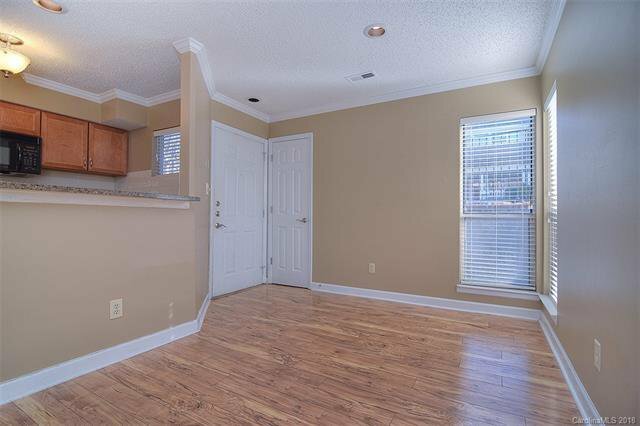 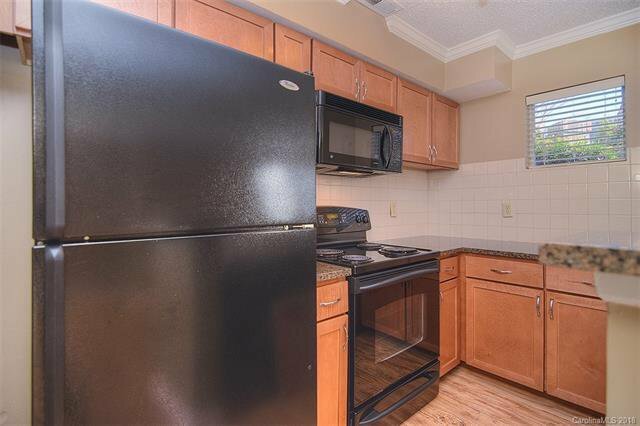 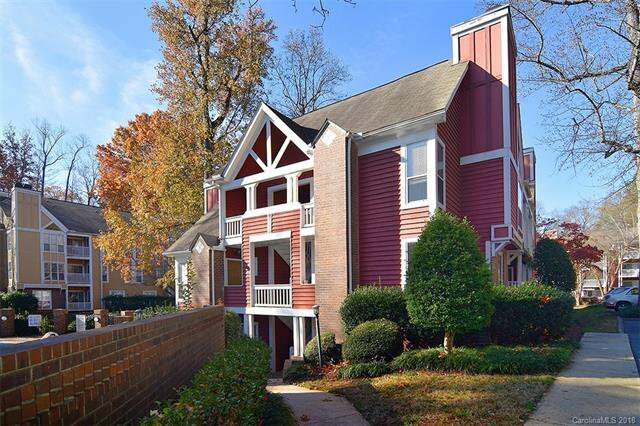 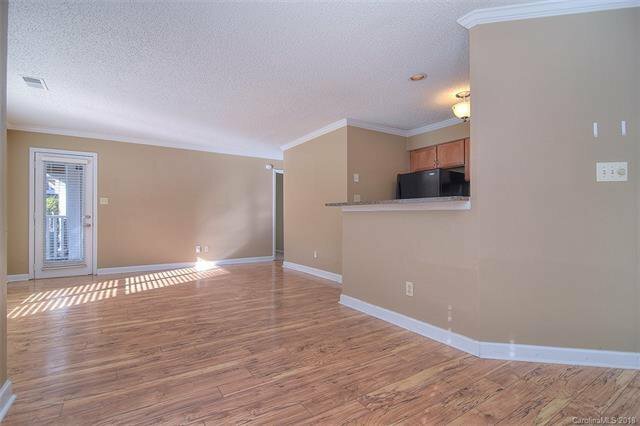 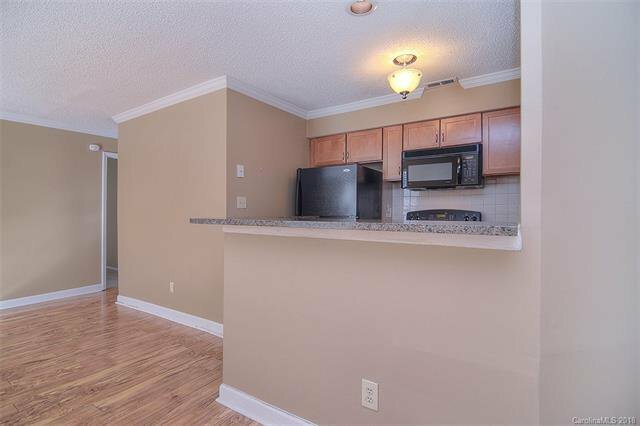 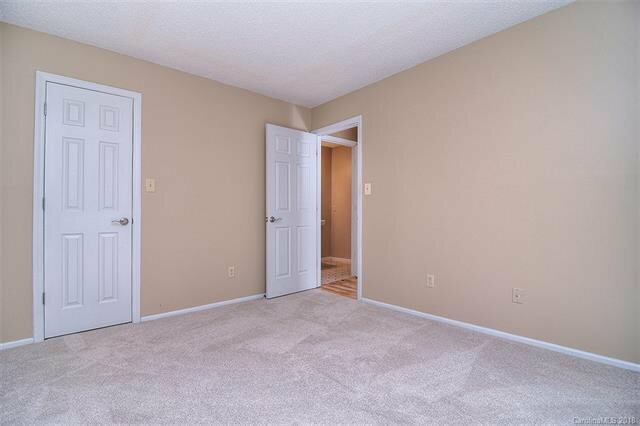 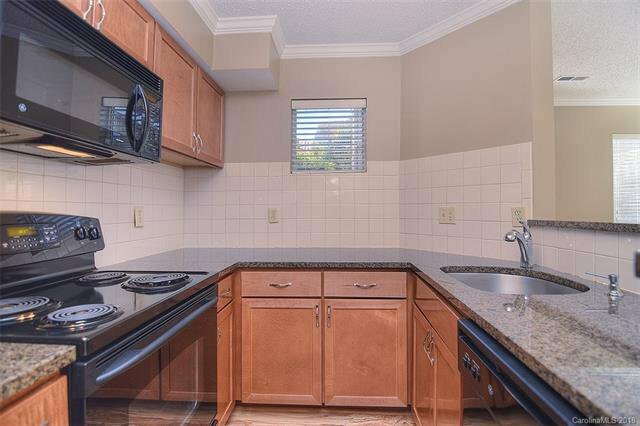 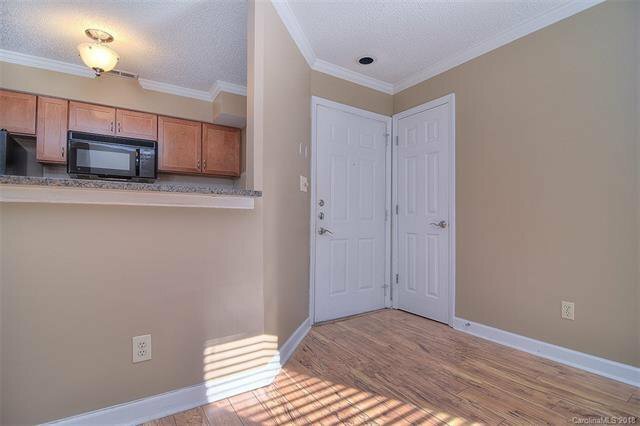 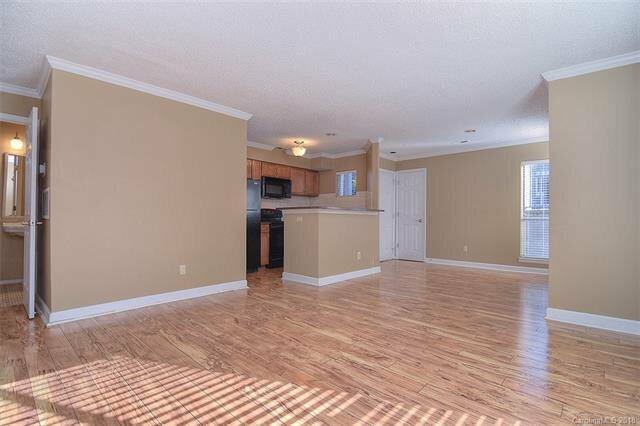 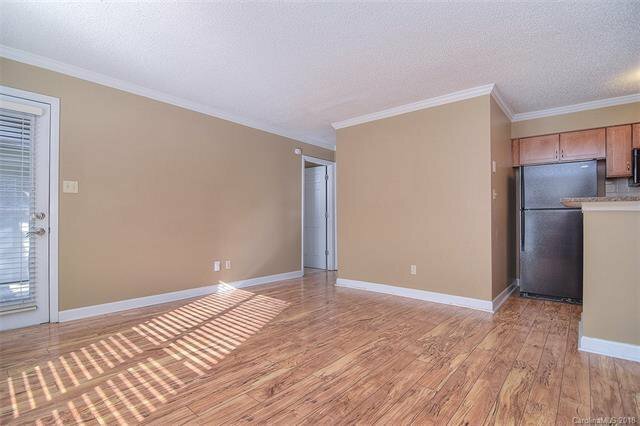 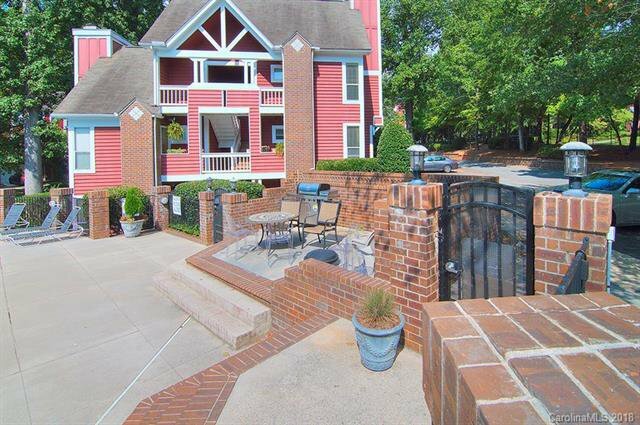 This 1 bed/1 bath condo is central to everything Charlotte has to offer! 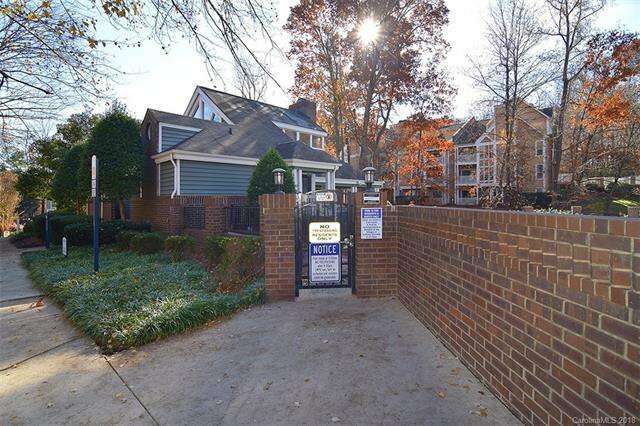 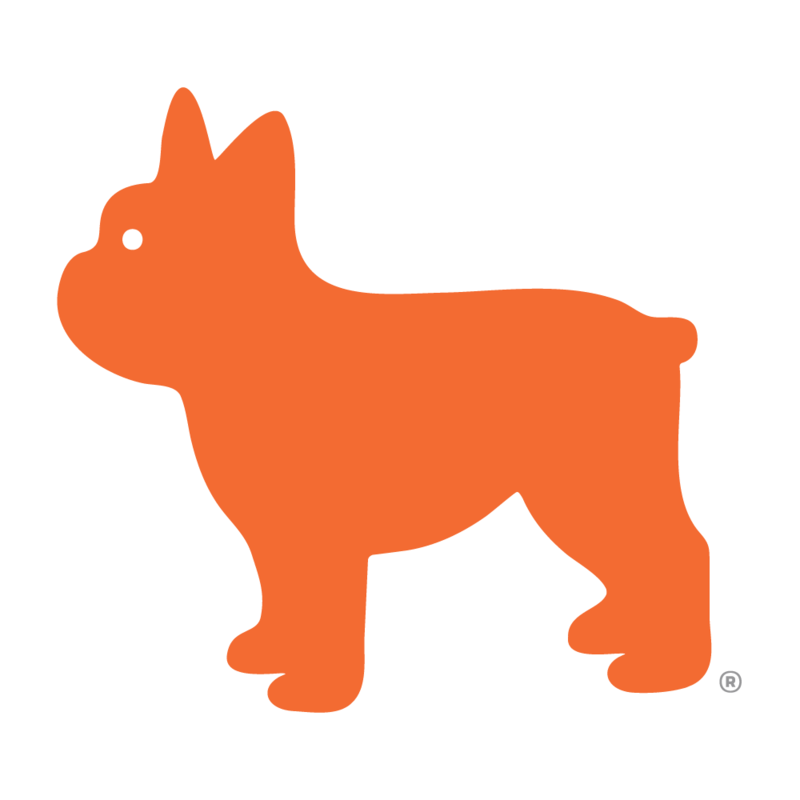 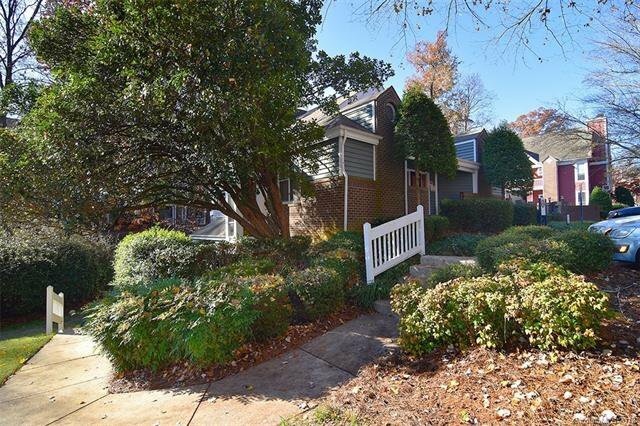 Minutes from Uptown, Midtown, Cotswold, South Park, and the hospitals. 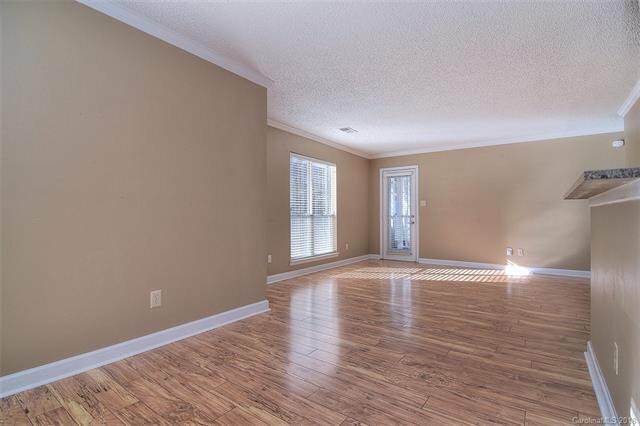 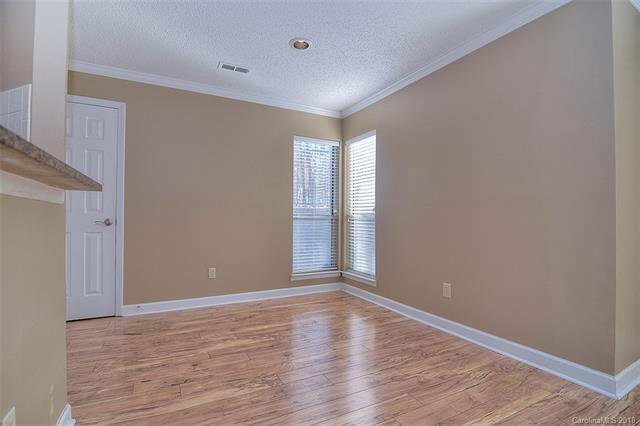 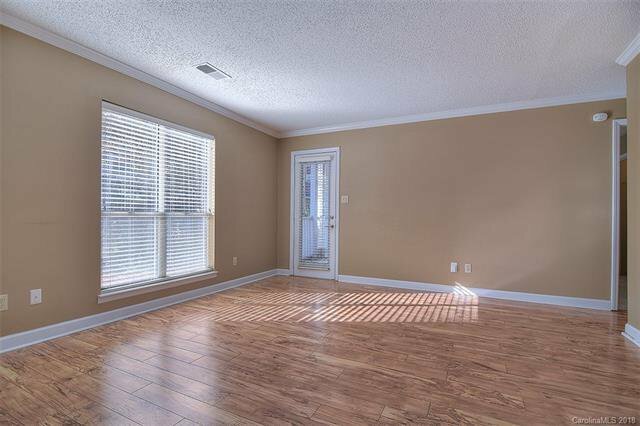 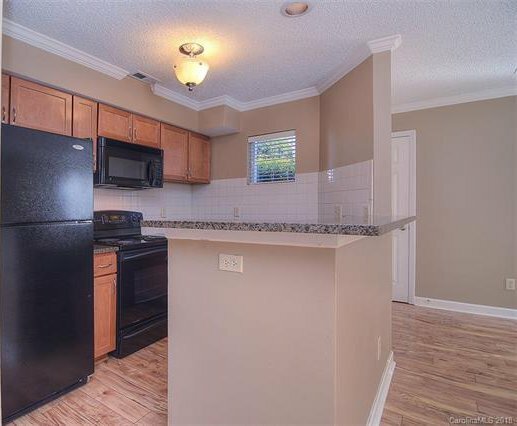 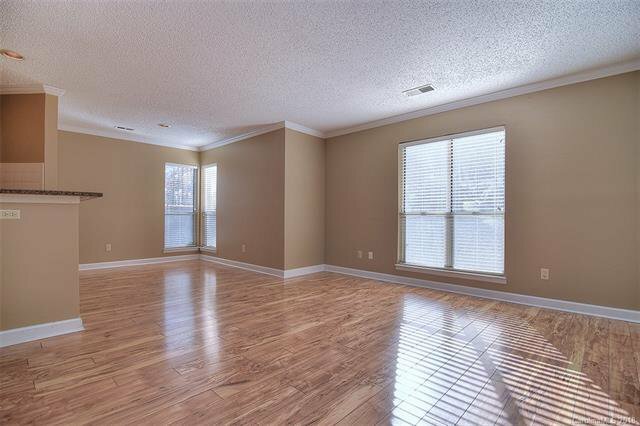 Newer hardwood floors in main living areas, granite countertops in kitchen, perfectly maintained carpet in bedroom with walk-in closet. 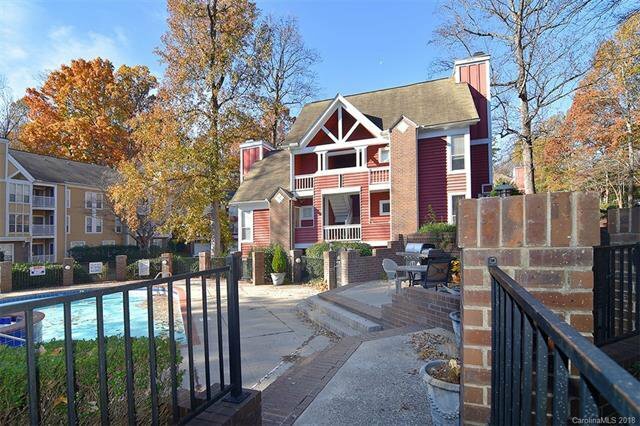 Great community with the community pool right outside your window! 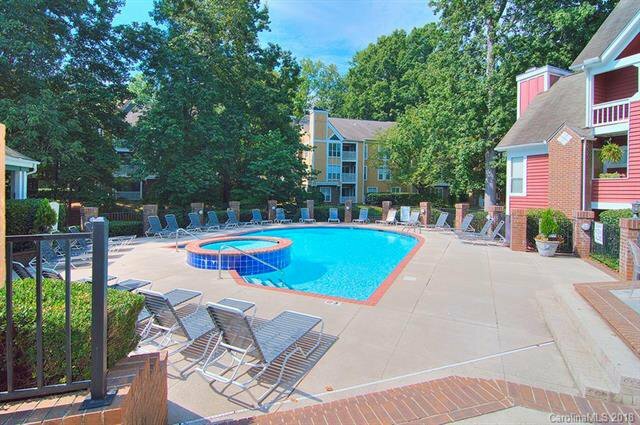 Soak up the sun this summer - the pool is only steps from your front door!